A wilderness area in Canada’s largest city? It’s true: not far from the skyscrapers of downtown is the site of the country’s first national urban park — a landscape encompassing historic farms, century-old trees, peaceful meadows and lush wetlands, all just a transit stop away. 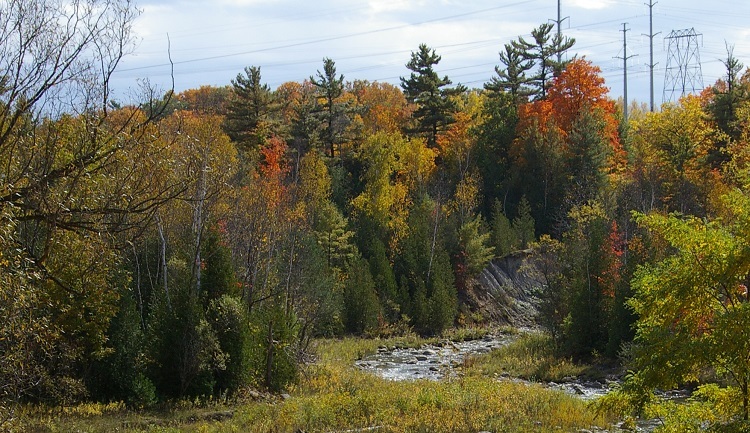 Rouge Park is a unique wilderness setting in the midst of Ontario’s capital. Eventually, it will cover more than 50 square kilometres, following the river valleys and nearby lands of the Rouge River system from the Oak Ridges Moraine to Lake Ontario. 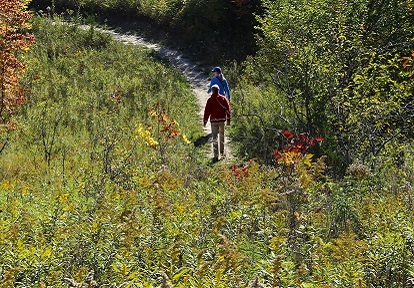 Rouge Park provides a continuous ecological corridor in the Toronto Area: combination of natural, cultural and agricultural features including 1,700 species of plants and animals, over 10,000 years of human history, along with some of the best remaining wetlands, forests and agricultural lands in the Greater Toronto Area. Visitors may enjoy hiking, riverside camping, a sandy beach, spectacular views, and more. 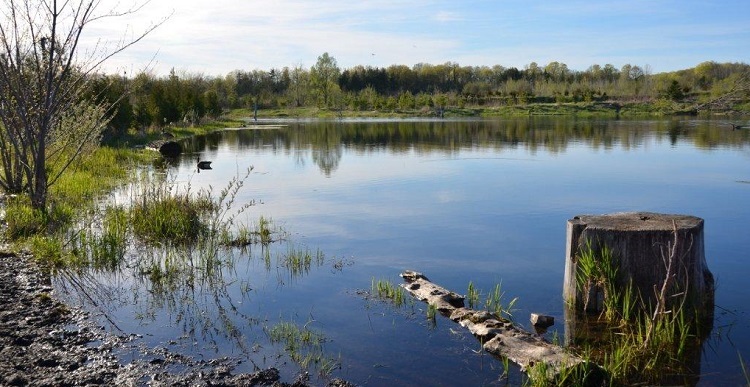 Rouge Park in Toronto is open to visitors 365 days a year. Admission is free. Please note: There is no winter maintenance on trails. LEARN MORE.